Yeah, I will start with these opportunities. While with higher-end devices (PD785 or X1p) we have to use dedicated accessories, PD505 gives is opportunity to use cheaper substitutes of Hytera accesories like speakers, microphones, headsets etc. It is possible beacuse in this device Hytera decided to use D standard socket (the same like in Kenwood, Intek and all others with 11,5mm plugs). It allows to cut the cost but probably by losing the quality of stuff and comfort of work. Basic needs will be met. The user has to chose what matters for himself. Important thing is that PD505 radio cannot be programmed by „cheap” programming cable. That’s why the user has to get it from supplier. Personally, I fear for the socket cover. For frequent or improper handling of this cover may bring its to pull out and leave the holes over. Except the accessiories socket cover the housing itself is standardized with other models of Hytera PDs. Solid, with large knobs. That’s why this radio is a handy, well balanced. 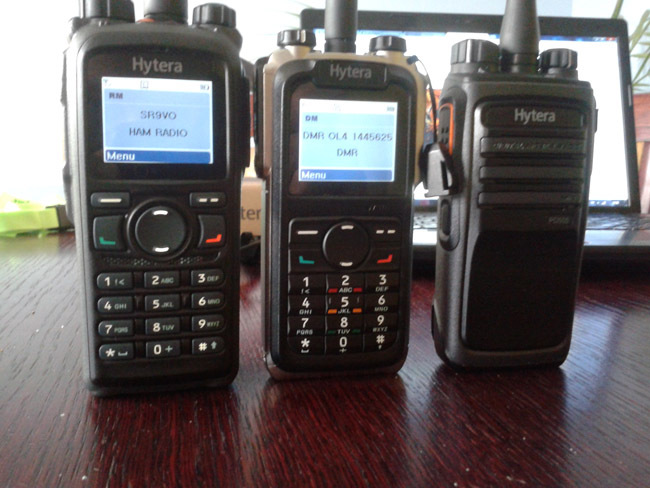 In this aspect it is like all others good models of Hytera DMR. Zones, 32 channels (2*16) should be enough for almost all users. There is also basic encryption of transmission for digital channels (non-compatible with MOTOTRBO) and scrambler for analog mode. Audio, the speaker and the correspondence in our recipient’s radio, does not differ in any way from the older and more sophisticated devices. The user has full comfort and good audibility. 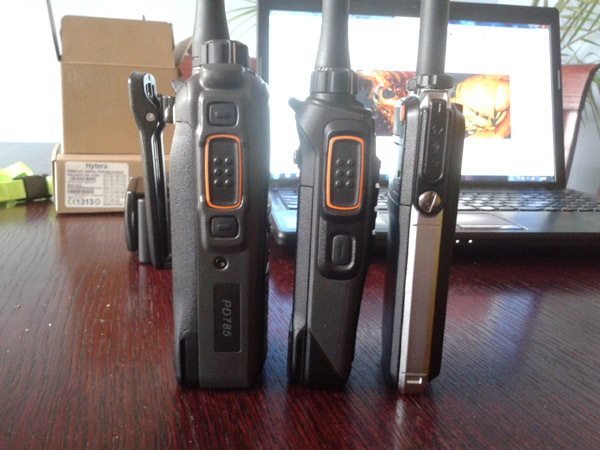 In summary, for small (relatively) money you get equipment with enough high quality, despite some limitations, Definitely better and more functional than similar Vertex eVerge EVX-531. PD505 with the class IP54 is not suitable for melting, but has all the same standards of MIL (MIL810-C/D/E/F/G). That’s all for now. 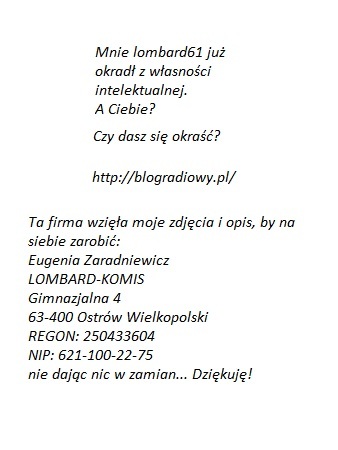 Stay tuned for next eposide of BlogRadiowy.pl!